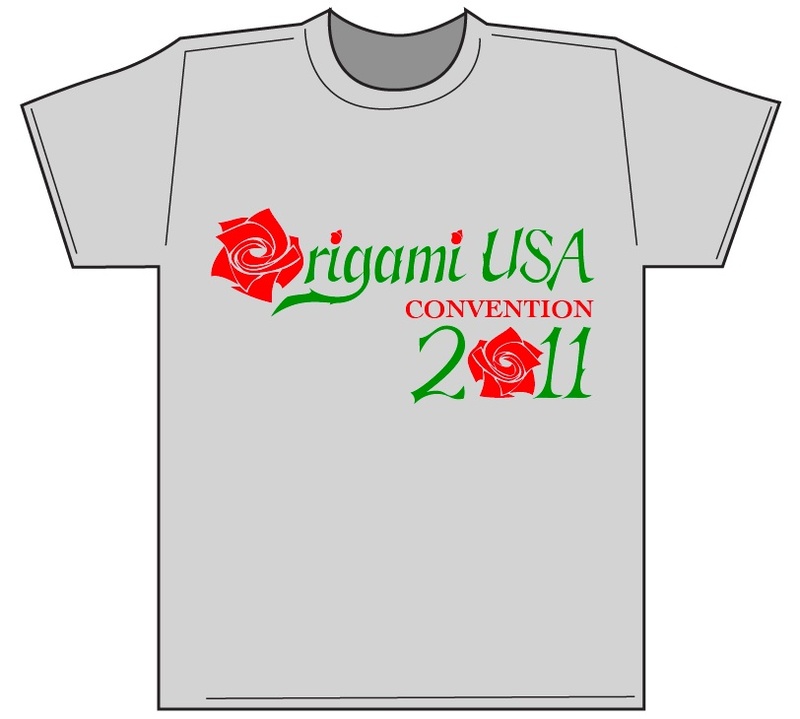 The OrigamiUSA Annual Convention for 2011 was held at the Fashion Institute of Technology in New York City, June 24–27, 2011. Download our Origami Exhibition Flyer here [pdf]. Our special guest this year will be Toshikazu Kawasaki from Japan, creator of the famous Kawasaki Rose and many other amazing models. He was born in 1955 in Nagasaki. During his high school years he saw a photo of a white swan created by Akira Yoshizawa, which inspired him to pursue origami. In university he majored in the algebraic theory of numbers, but at the same time he was also studying the geometry of origami. His university degree was based on his work on the theory of Origami Crane variations, and his doctoral thesis was on Tessellations. 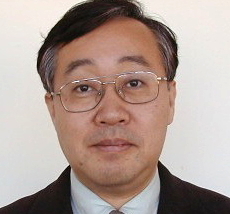 He is currently a professor at the Anan National College of Technology, in Japan. We look forward to folding and sharing with this wonderful creator.